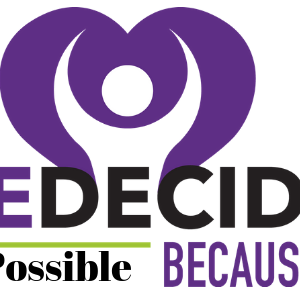 - I've Decided – Our mission is your success! $12.99 mo. includes all 3 conferences and more! (over $100 in savings). 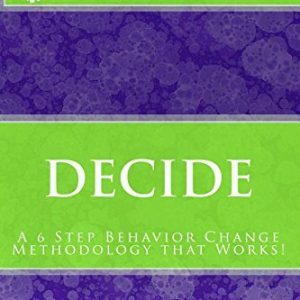 Decide: A 6 Step Behavior Change Methodology that Works!